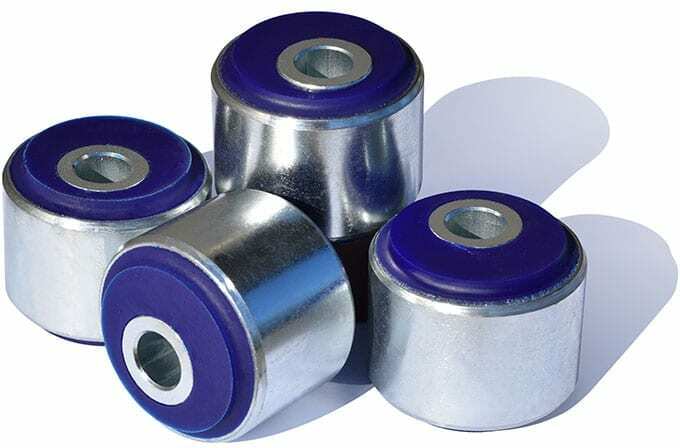 Polyurethane, commonly known as “urethane” has revolutionized the design and manufacture of many suspension products. 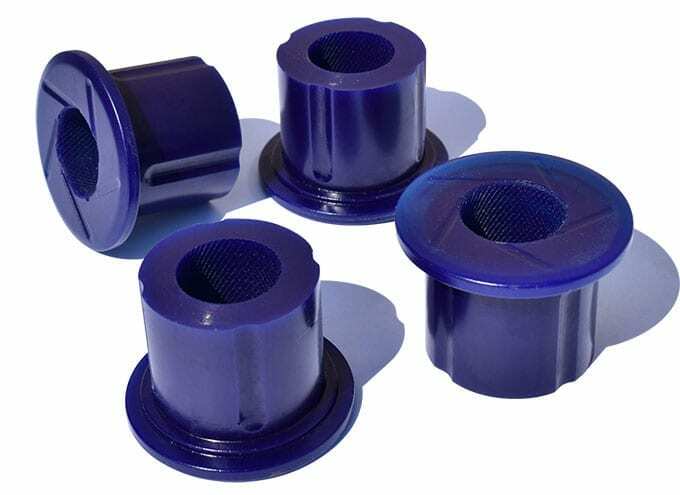 Polyurethane bushes offer a longer service life than their rubber equivalents combining a blend of unique polymers to offer a higher level of wear resistance to extreme temperatures, salt water and petrochemicals. 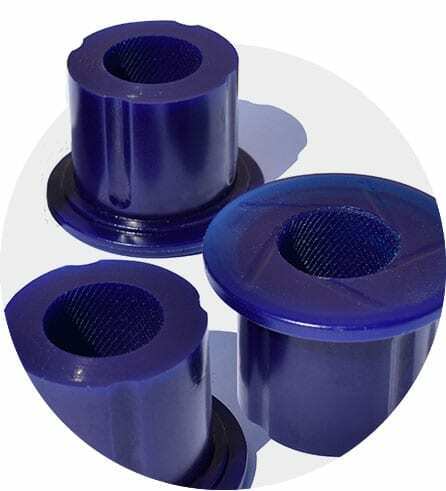 RAW 4×4 polyurethane bushes have a high level of memory, meaning when twisted or compressed out of shape they will return to their original design parameters. Nor will they change their hardness (durometer) under the most adverse conditions which makes them perfect for off road use. Offering a higher level of wear resistance to extreme temperatures, salt water and petrochemicals. When twisted or compressed out of shape they will return to their original design parameters.